Quick and easy no bake caramel apple pie recipe with graham cracker pie crust is rich, creamy and loaded with fresh apples. Perfect Thanksgiving dessert! It’s weird how I can spend hours making a cake but when it comes to pies, I just want them to be effortless like this Easy Pecan Pie Recipeor these Chocolate Pecan Pie Bars Recipe and now, today’s simple no bake pie recipe is also very easy. It’s packed with layers upon layers of deliciousness. 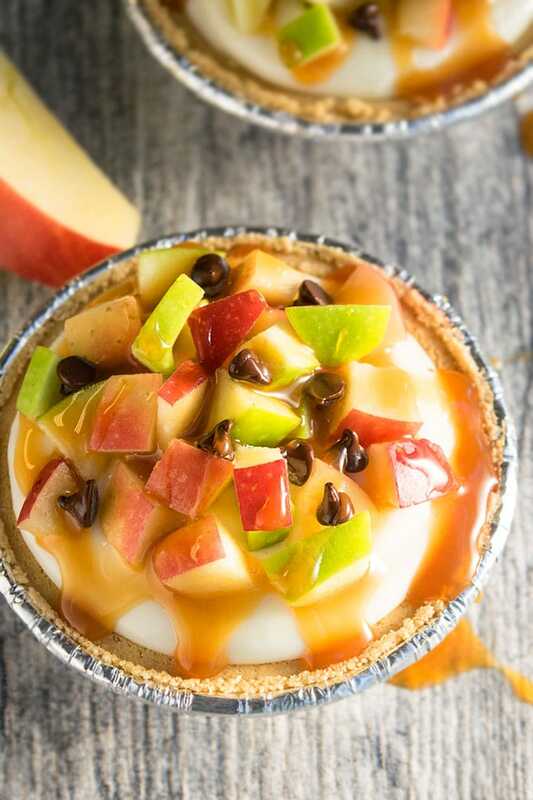 The bottom starts off with a graham cracker crust, which is then topped off with a rich and creamy yogurt cream cheese filling and that’s topped off with fresh apples, caramel sauce and chocolate chips. 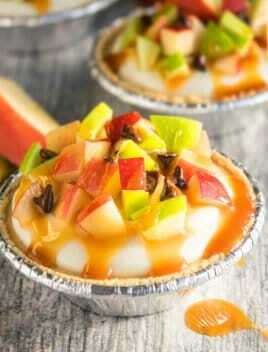 How to make caramel apple pie? Prepare the pie filling by mixing together ream cheese, whipped cream, sugar, Greek yogurt. 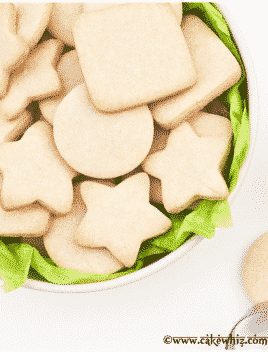 Fill mini pie crusts with this filling. 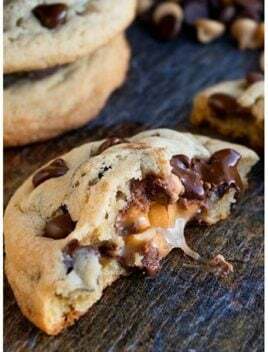 Drizzle caramel sauce and you are done. 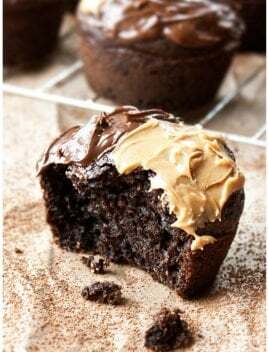 Use salted caramel sauce instead of plain caramel sauce. Top off the pies with some roughly chopped pecans. 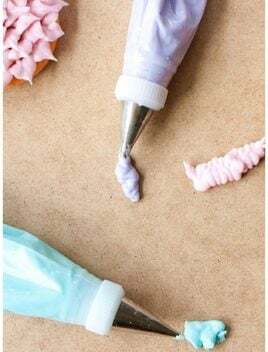 It’s made by mixing together cream cheese, whipped cream, sugar, Greek yogurt until the mixture is smooth. Use store-bought graham cracker pie crusts or make it from scratch. Both work very well. Homemade or store-bought caramel sauce can be used. Just make sure it’s not a very thin syrup which will just drip off the pie and become sticky and messy. The amount of sugar can be adjusted, based on your preference. Since apples brown as they get older, top these mini pies with apples about an hour before serving. Don’t use regular yogurt since the consistency is thinner. Instead, use Greek yogurt, which is thicker. I didn’t make homemade whipped cream and used Cool Whip, which was so much easier. You can top off these pies with whipped cream, if you like, prior to serving. 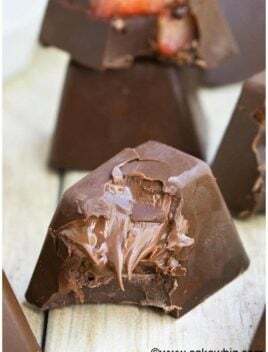 You can also spice up the filling with nutmeg, cinnamon and allspice but that will change the color a bit and make it brownish, which is a little weird. Instead of mini pies, you can make one big 8 inch pie. 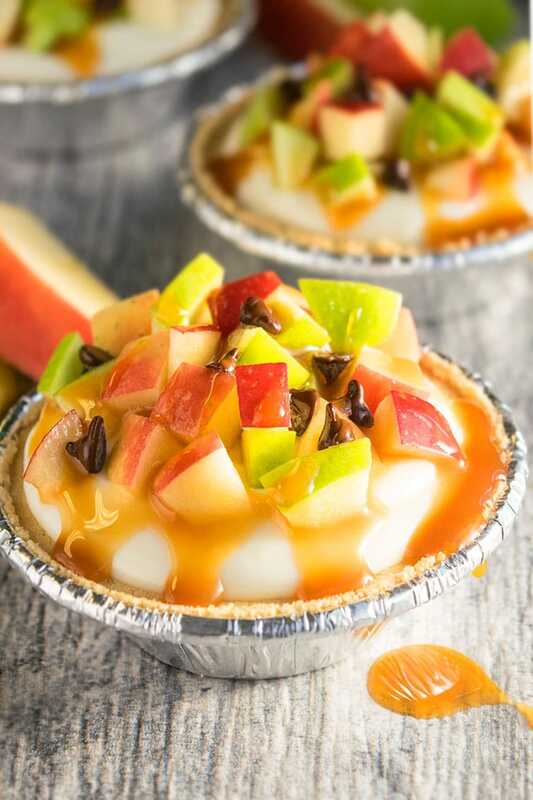 This quick and easy no bake caramel apple pie is rich and creamy and loaded with apples, caramel sauce and chocolate chips. Perfect Thanksgiving dessert! In a mixing bowl, mix together cream cheese, whipped cream, yogurt, sugar until smooth and creamy. Add cinnamon, nutmeg, allspice if you like (optional). 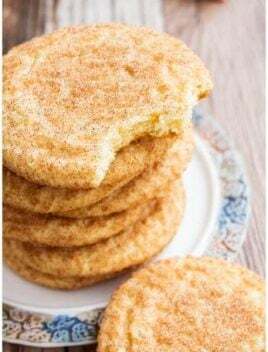 Spread this mixture in pre-made mini graham cracker pie crusts. 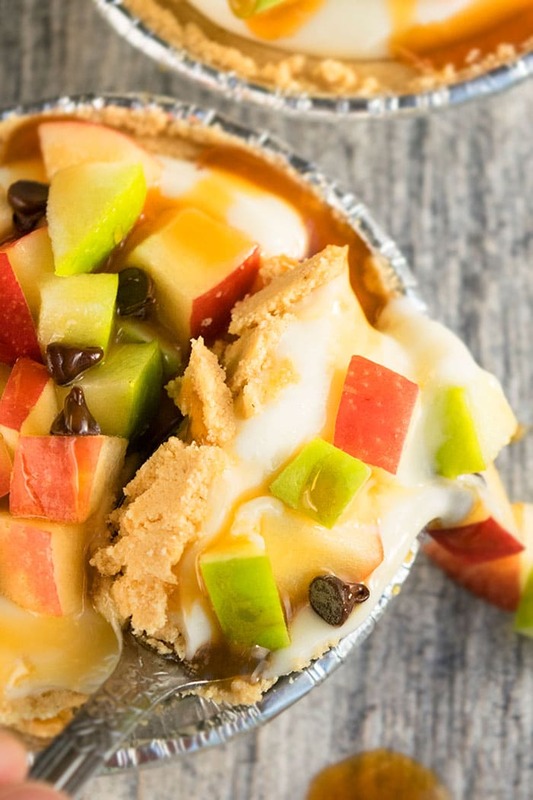 Top it off with red and green apples and some mini chocolate chips. Drizzle caramel sauce and enjoy. I love coconut. I’ll try it soon. Thanks for sharing.